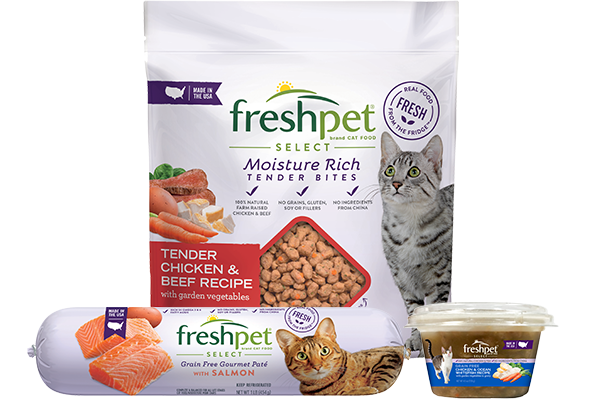 At Freshpet, we don’t play favorites with breeds. Big and small, purebred and mutts, we’re the kind of proud pet parents who fall in love with every dog we meet. 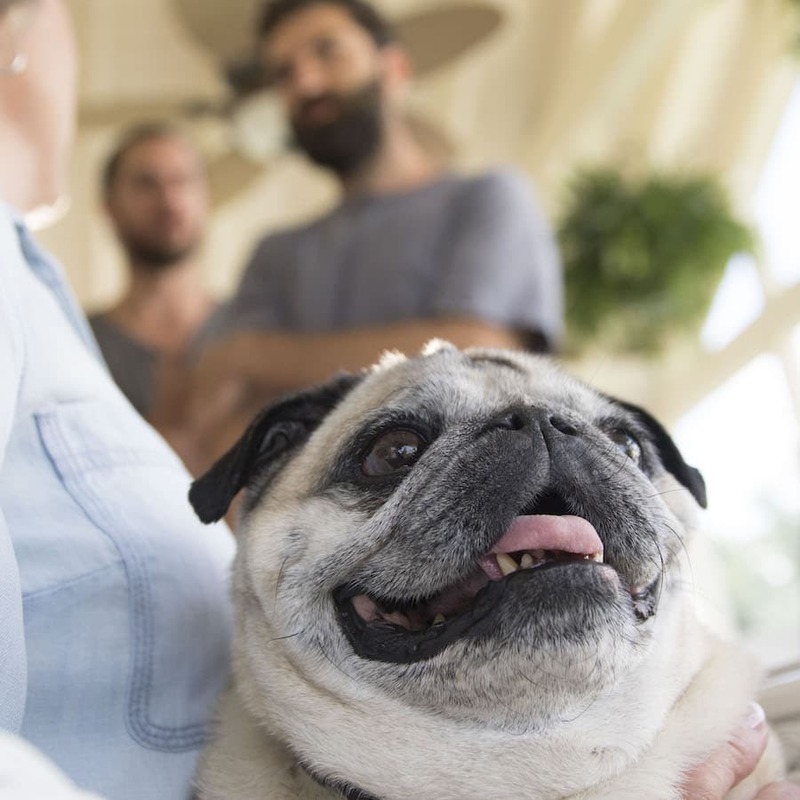 But even we’ll admit, there’s something so uniquely charming (and entertaining) about pugs that they’re just hard to resist. So when we first heard about Rudy the pug, who went on a hunger strike until he got his paws on some Freshpet, we knew we had to meet the little guy. Rudy’s mom, Mary Ann, first wrote to us early in 2017 to tell us about the scary time period when Rudy suddenly stopped eating. As you might have seen in the commercial, he was a regular happy, active 12-year-old, until one day he simply refused to eat his old kibble. Mary Ann quickly went from concern to outright worry when Rudy showed no interest in his human brother’s homecoming. At their wits end, Rudy’s family was ready to take him to the vet. Until his dad remembered that about a year earlier, they had used Freshpet as a soft, tasty way to hide a pill for Rudy. He’d loved it and finished that first roll with gusto, but they hadn’t picked up another one since. But things were looking desperate, so after a late night run to the grocery store, Rudy’s dad returned with a roll of Freshpet Select. 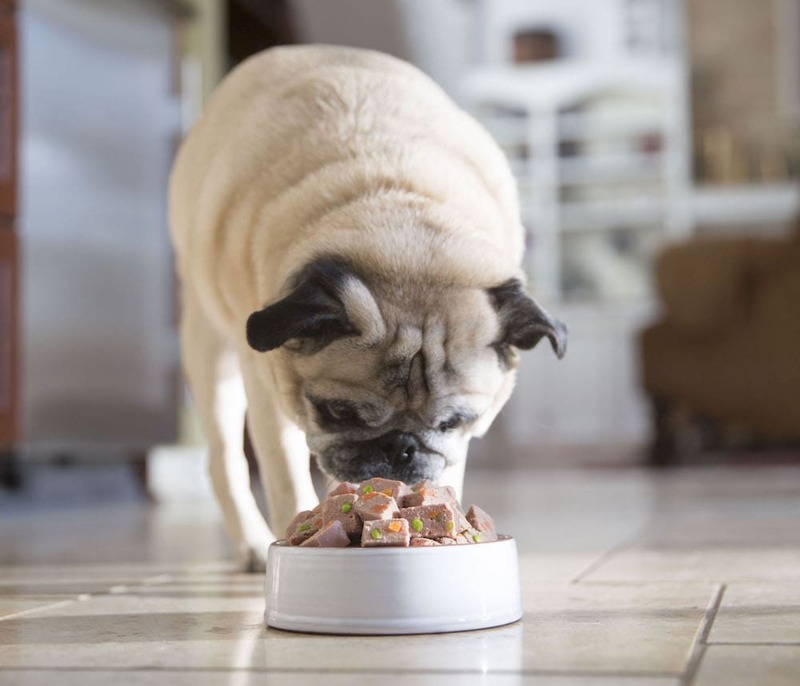 “We cut it up and placed a bowl full in front of him, and within 20 minutes we had our pug back” Mary Ann says. It’s these kind of stories we love to hear, and share back with our fans. 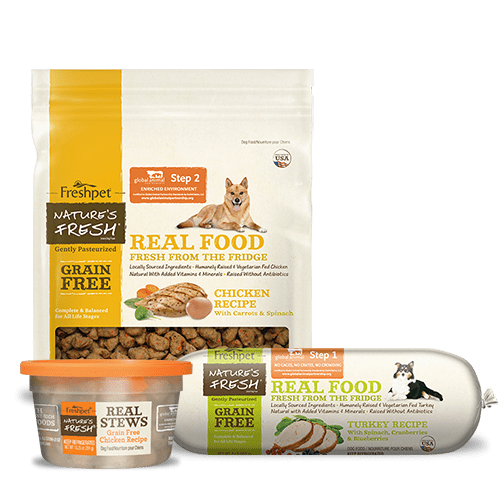 Rudy was the ultimate picky eater, but we get tons of letters telling us about dogs and cats everywhere who showed no interest in their food – until they found Freshpet. 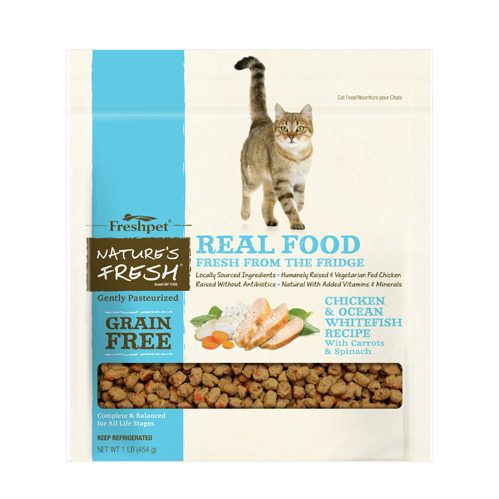 If you have a dog or cat at home who shows signs of distracted eating, or simply refuses to touch their food like Rudy did, Freshpet’s all-natural recipes may be just the thing they need to get excited about mealtime again! This is the reason I began feeding Freshpet, and is why I still feed to this day. I have a Great Dane/German Shepherd cross that would go DAYS without eating due to a chronic anxiety issue since we rescued him at 7 months of age. He was a skeleton, and we could hear his stomach growl from across the room. Hamburger grease, steak, bacon, eggs, cheese, NOTHING tempted him. 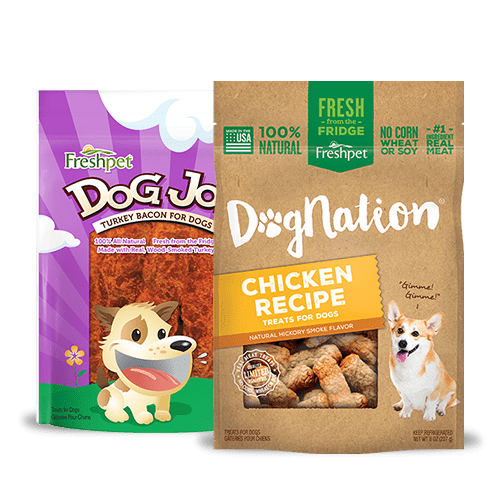 He turned his nose up at canned dog food, etc., and we tried it all. 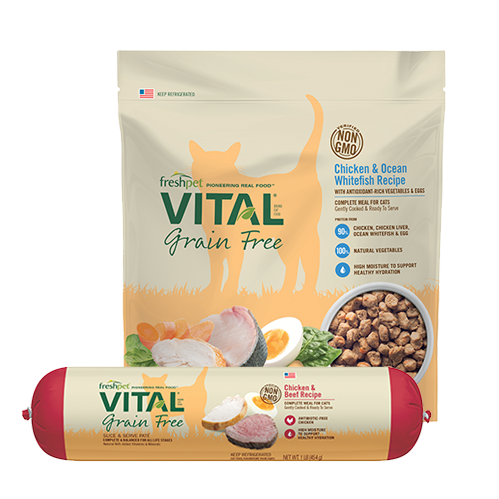 Finally we tried mixing Freshpet in with the high-calorie kibble the vet recommended and that did the trick! He prefers the slice and serve rolls, and we feed it to this day, and he's almost 5 years old, a solid 125 pounds and he eats every single day, lol! I just looooove this commercial. I find myself watching it over and over! Having a pug in your life is so fun! I am so glad that Rudy found Freshpet. I love Rudy and am so glad his old self came back. My family in South Dakota was sitting down to supper one night and your commercial about 'Rudy the picky pug' came on and my sister said all seven of them stopped eating and turned to the t.v. because I also have a 14 year old pug named Rudy!! My sister knew that Rudy isn't a picky eater but he has lost almost all of his teeth and I struggle to find QUALITY soft food for him. 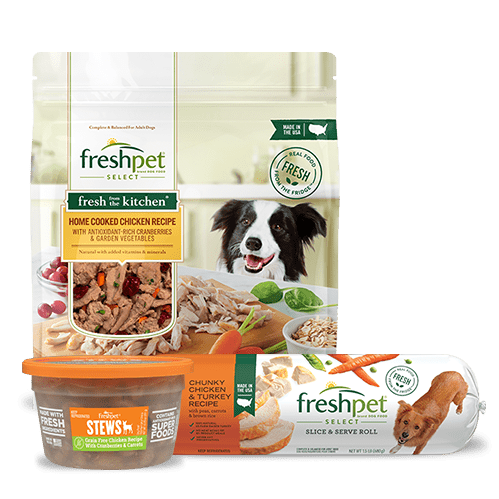 She called me immediately after supper and had to tell me about Freshpet and I am definitely going to try it! 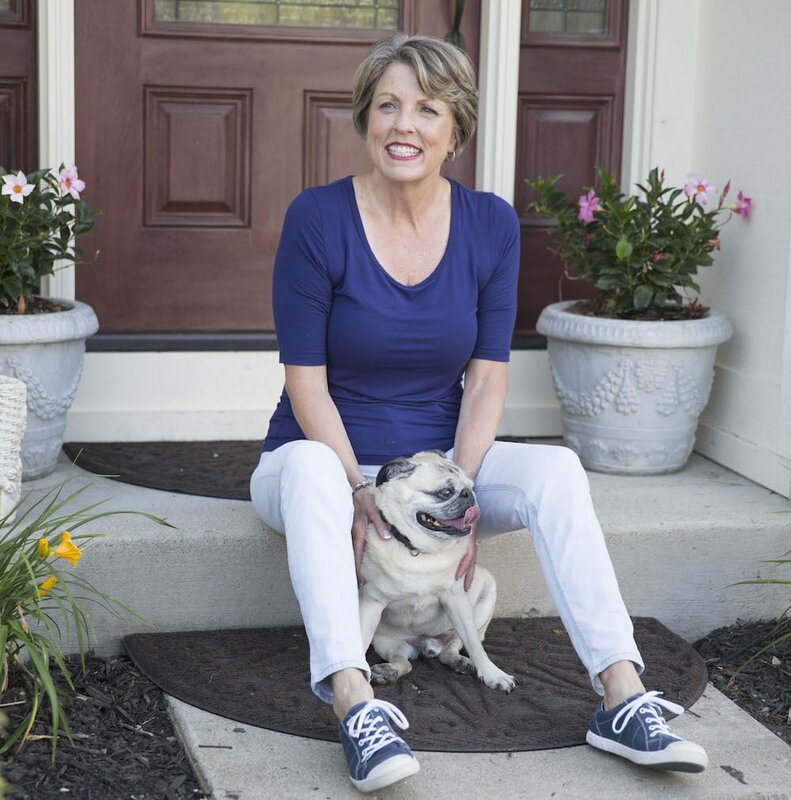 My pug, Roxie, was 12 when I started her on Freshpet. She was a picky eater and not in the best health. I started her on Freshpet. It changed her completely. I was blessed to have her 4 more years. I totally believe that her 17 year life was due to Freshpet. I share that belief with every pet owner friend that I know. I will for sure use Freshpet with my next pug! 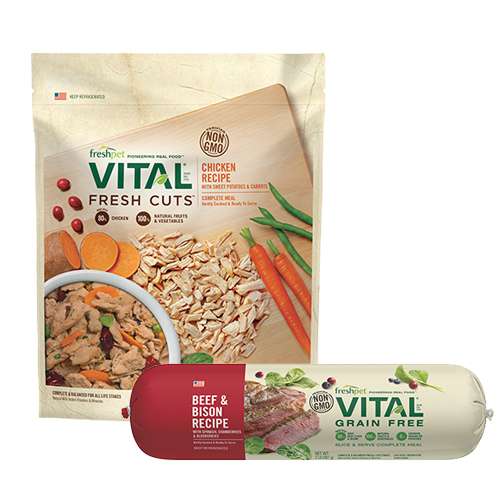 A Freshpet commercial reached out to me at a time when my 12-year-old pug, Jiggs, had been finicky with his food for days on end. His lack of zest was hard to accept, as he had lived a full and good life, but it didn’t seem to be over yet. His response to Freshpet was nothing short of a miracle. It wasn’t just in his satisfaction with meals, but in the return of his personality. Jiggs lived another couple of quality years, and I am grateful that it was food, not medication, that made the difference. Seeing the commercial with Rudy recently put a lump in my throat for the resemblance in their stories. All the best to folks who find their own happy ending.